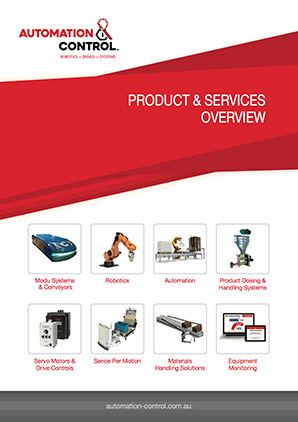 Automation & Control offer a range of Sence Plant & Equipment Control Systems. 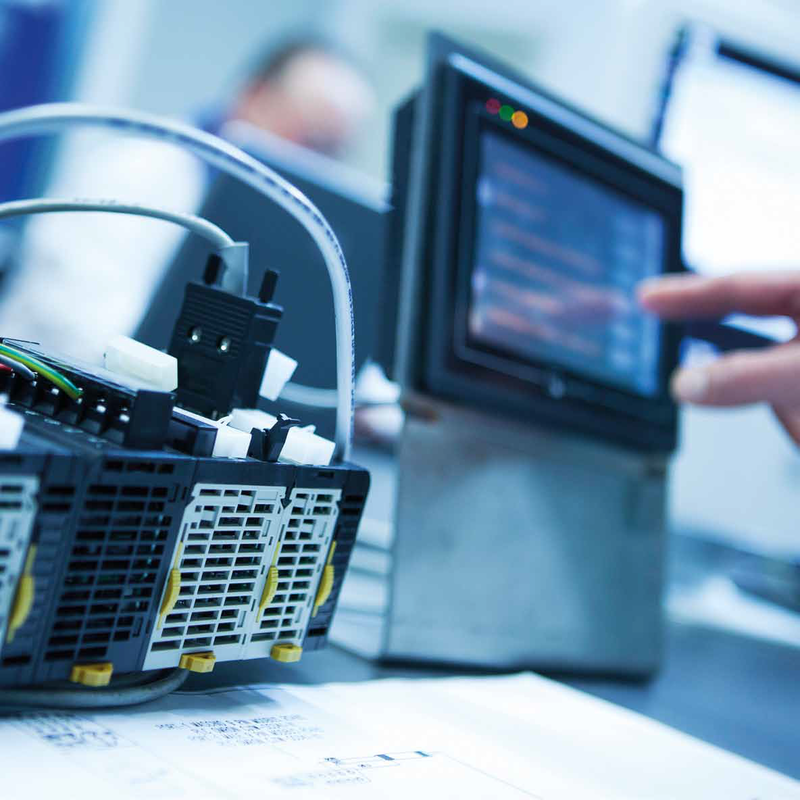 We provide many solutions for plant and equipment on site and remote control systems. From semi-autonomous to fully autonomous systems that can be monitored on site from a mobile device or in a remote location. This can cover fixed plant and mobile equipment. Our site engineers will visit your site to understand the application required and provide options using leading technology from our supply partners.